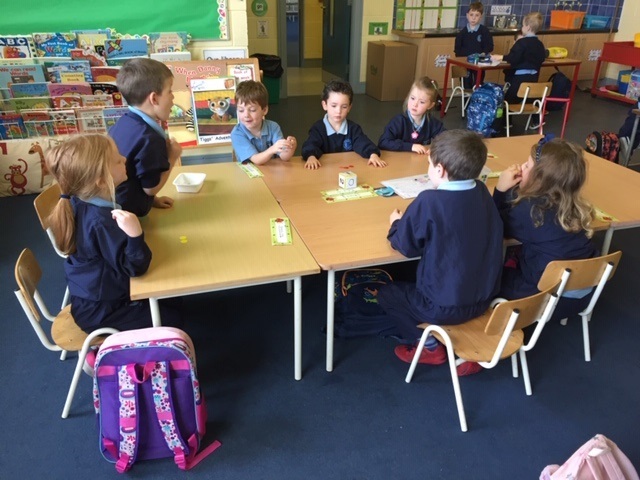 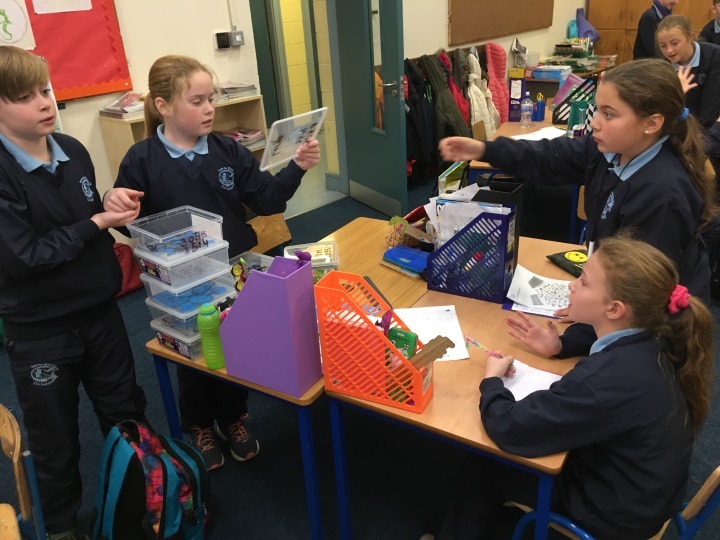 Maths week was celebrated this year from Monday November 5th to Friday November 9th.The children had great fun engaging in mathematical activities and games throughout the week. 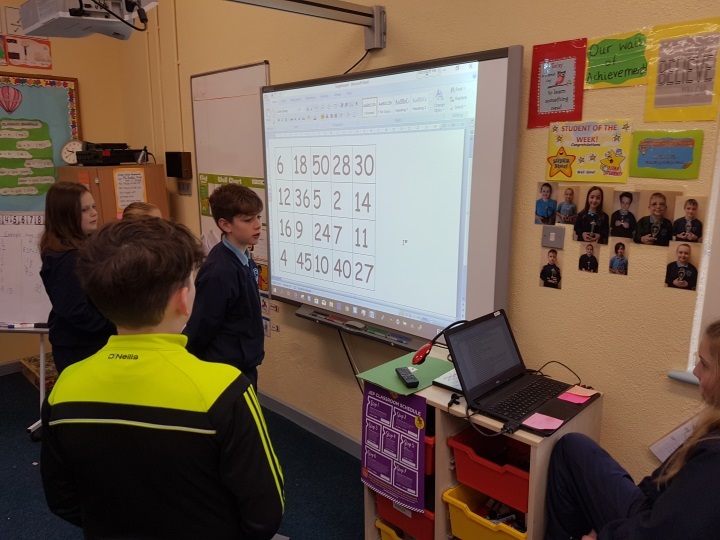 There was a fantastic buzz about school this week with lots of activities taking place.There was a problem of the Day to solve , one for the junior corridor and one for the senior corridor.In addition, a class problem was given out. 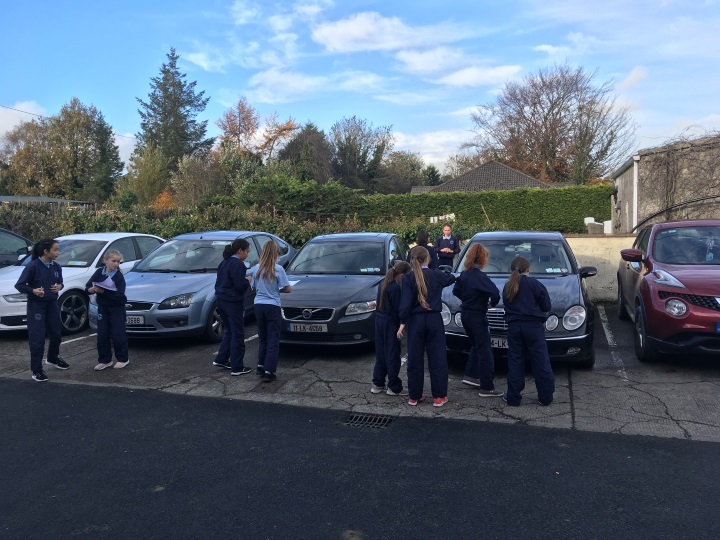 Classes were involved in mathopoly, card games, jigsaws, maths eyes and maths trails out in the fresh air. 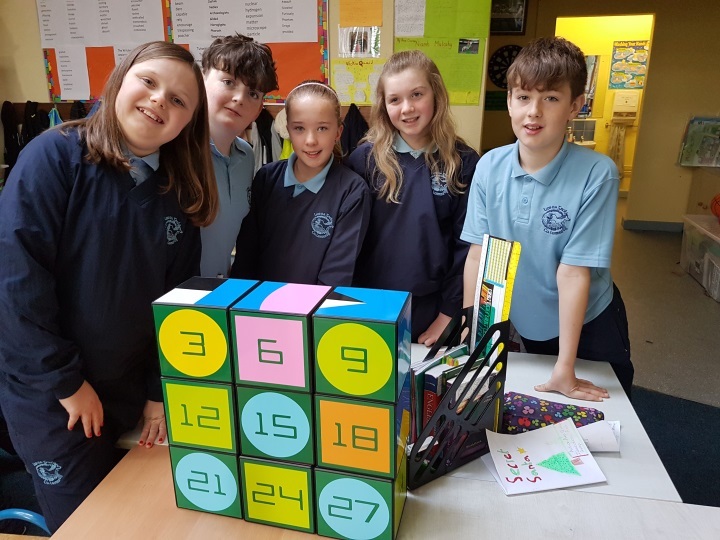 Target boards and I zak 9 challenges were also popular in the senior classes.